Jake Almond and John Foutz became friends in 2001 after discovering a mutual admiration for all things Cinematic. They have collaborated through all stages of film production on each other's projects over the years. 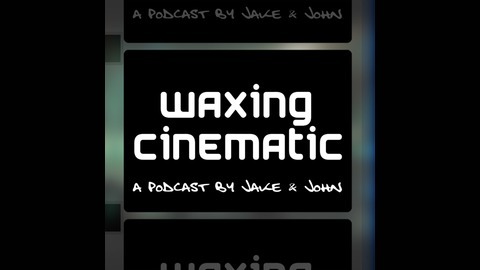 They created Waxing Cinematic to get a dialogue going about, not just what they love about Cinema from the past, but also what they look forward to in the future. Where did your love of movies begin? 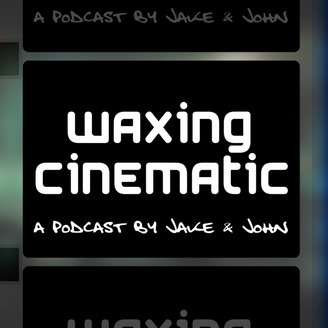 Continue the discussion by following us on Twitter @johnfoutz @jakealmond @waxingcinematic Visit us at www.WaxingCinematic.com and on iTunes https://itunes.apple.com/us/podcast/waxing-cinematic/id872530268?mt=2 e-mail the show - waxingcinematicpodcast@gmail.com. Yo, Adrian, we did a special episode! Thanksgiving is right around the corner. What do you say you come over, have a little bird, and listen to Eric Jones and Jake Almond being thankful for Rocky and the great city of Philadelphia. It'll be great you know. I think you'll have a real nice time. I hope you'll really enjoy it.